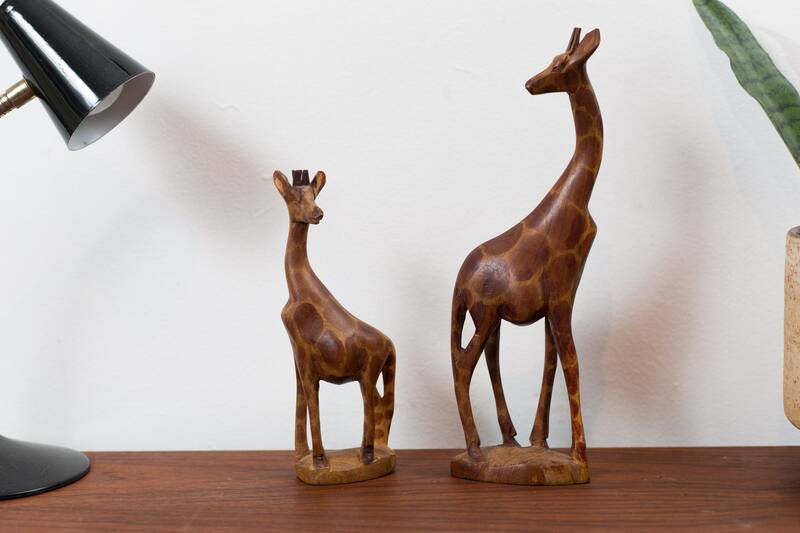 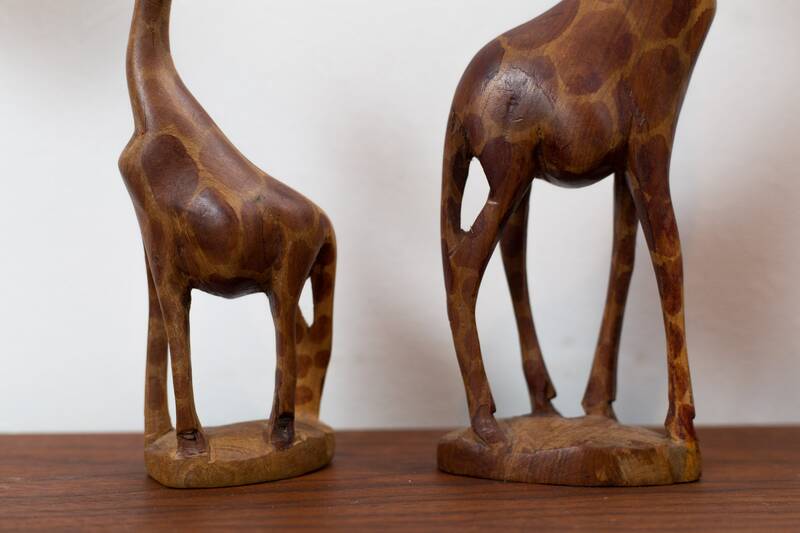 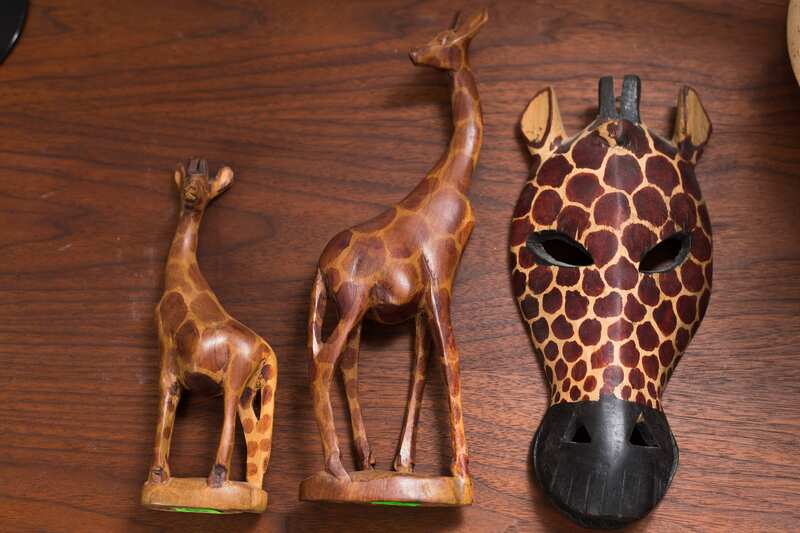 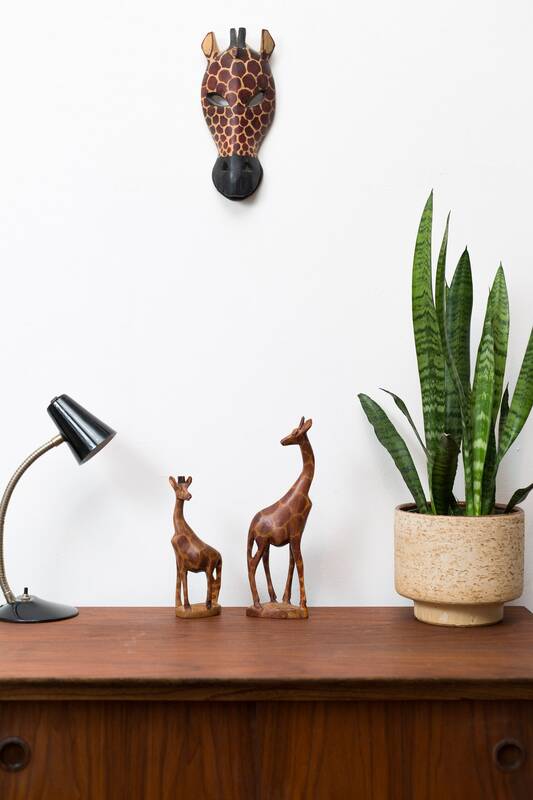 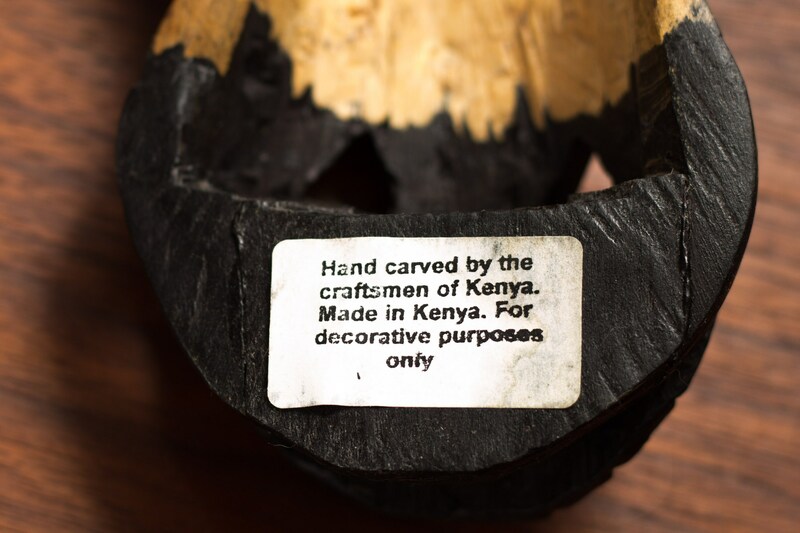 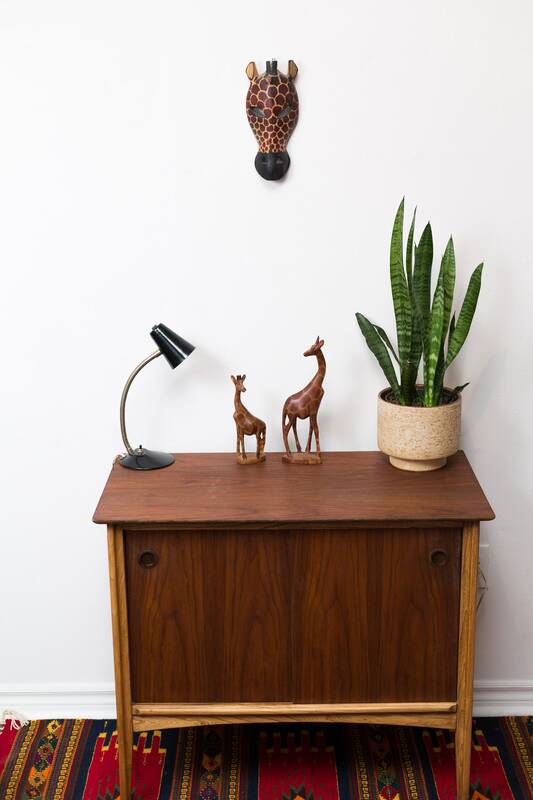 Add some jungle to your decor with this set of 3 African hand carved wood art objects. 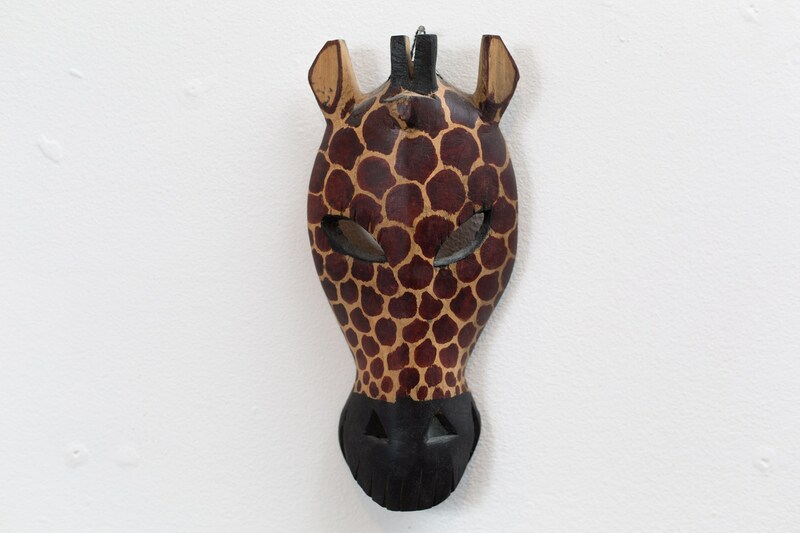 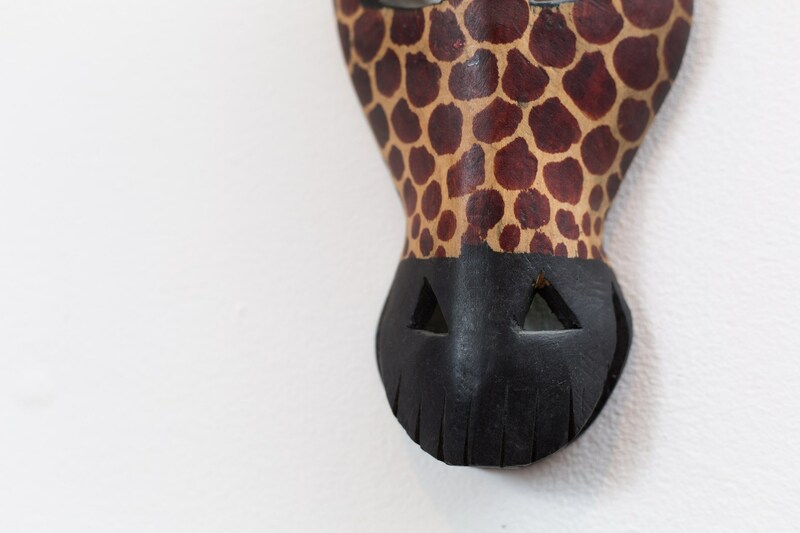 Includes two wood giraffe sculptures and 1 wood mask. 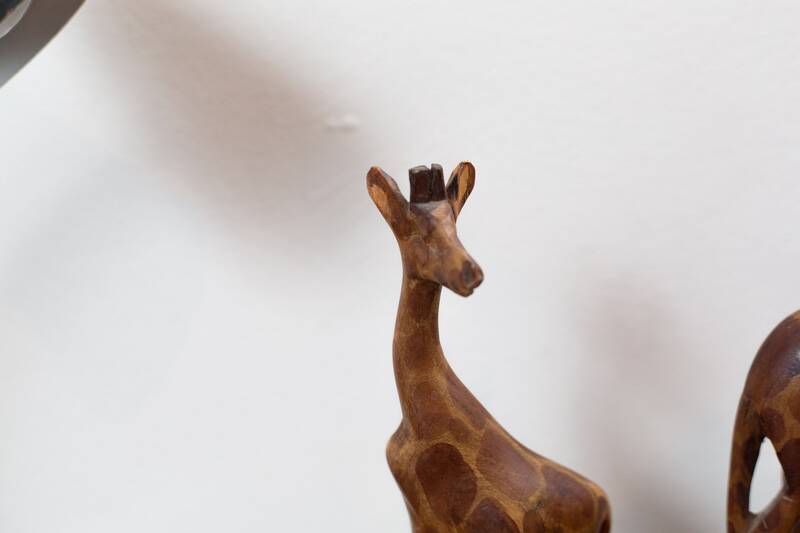 Tall giraffe: 12 inches height. 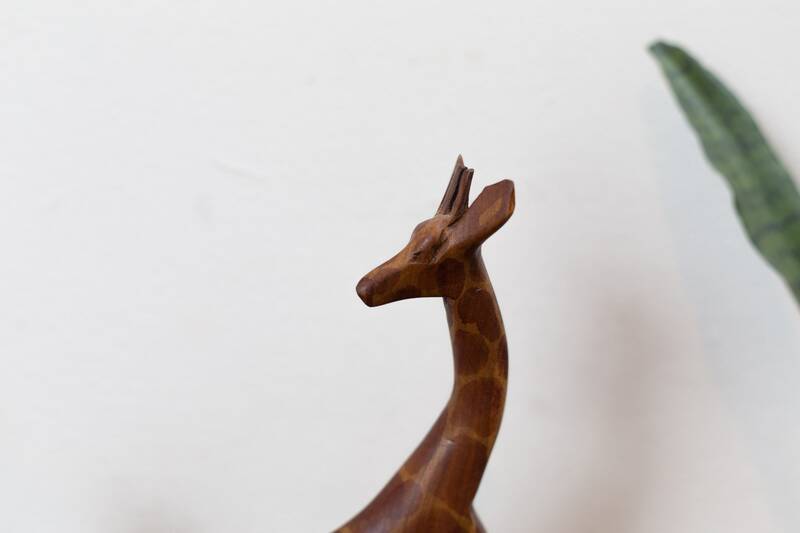 Short giraffe: 8 inches height.